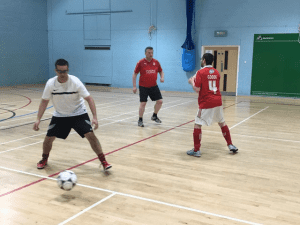 Swindon Town Football Club Community Trust have been working in conjunction with MIND, a mental health charity providing advice and support to empower anyone experiencing a mental health problem, as a part of The Every Player Counts project since September 2016. 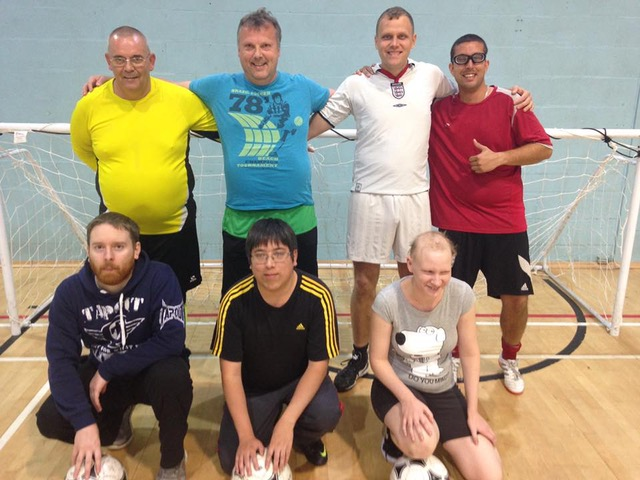 STFC Community Trust are just one of many EFL club trusts who offer sessions with MIND, structured to enable participants suffering a mental health issue the opportunity to take part in football coaching sessions, social interaction and physical exercise within a safe environment. One particular participant, life-long Swindon Town supporter, Ian Tanner, who is diagnosed with schizophrenia and bipolar, has had the best attendance record missing only one session since September. Participants of the sessions experience a range of mental health complications, which can have an affect on attendance if they are feeling particularly unwell on the day that they are unable to attend. Ian had to resign from his employment position due to his diagnosis and acute mental health issues, which consequently caused a great strain on his relationship with his wife, leading to their separation and divorce in 2001. 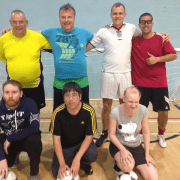 Ian, who is now 54, tries to engage within as many sporting opportunities as he possibly can and has attended over 90% of the sessions since joining. Sessions include light jogging, coaching drills such as passing, ball control, dribbling, running with the ball, shooting drills and dependant on numbers, invariably finish with a small sided game.